Fun, Fitness, Friends and Forty Dollar Hockey! D Mite hockey team. No previous skating or hockey skills required! Practices and scrimmages held on weekends. Optional weeknight practice once outdoor ice is available. Jersey, Socks, Hockey Bag, Breezers, Shoulder, Elbow, Helmet & Shin Pads. we donate to the local food shelf. 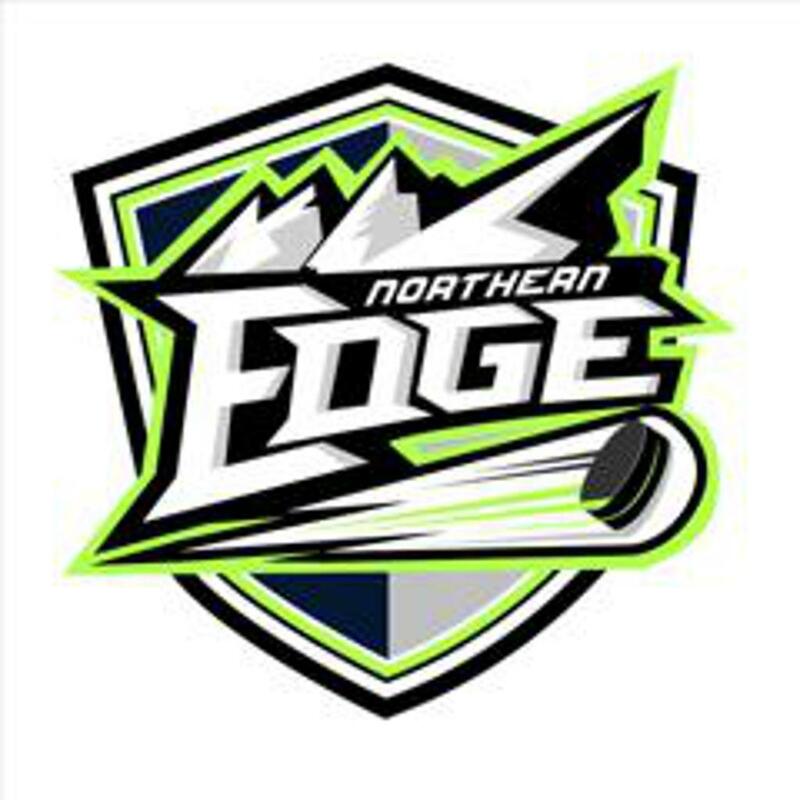 ©2019 North Branch Area Hockey Association / SportsEngine. All Rights Reserved.